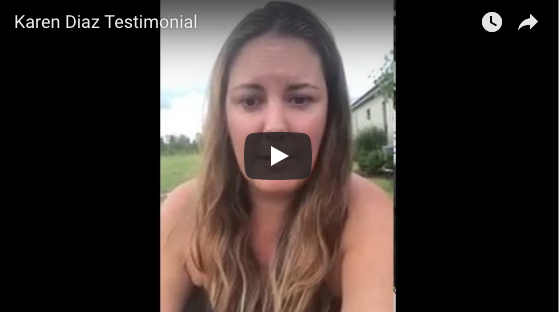 This year’s Karma Cleanse went VIRAL on facebook, listen to it for yourself! This is the replay, however, the workbook is still available at emilyaarons.com/karma! 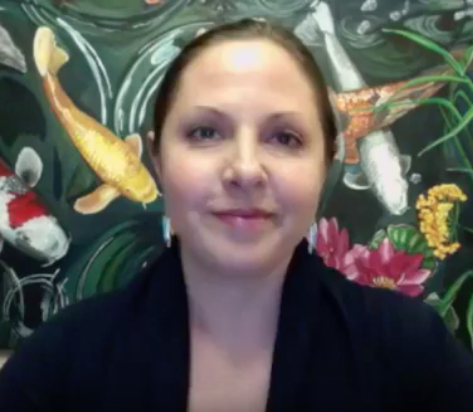 After you’re done watching, continue the high vibes all year long by joining my mediation membership, Mastery & Ascension! Join at emilyaarons.com/groups! Thank you Karen for this amazing testimonial!! 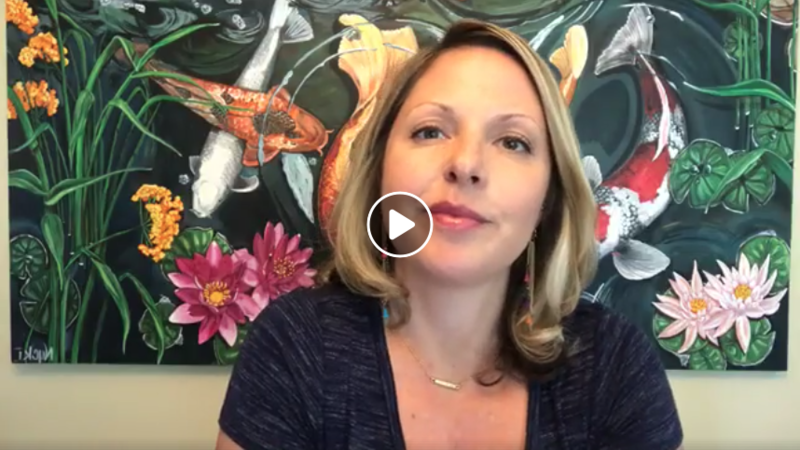 If you’ve heard me talk about soul book editing sessions, but have no idea what that means then this video is for YOU!! If after watching you still have more questions or would like to schedule a session, contact me! 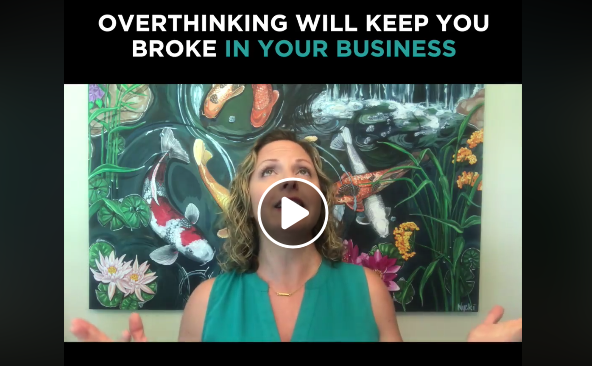 Vlog #6: Overthinking Will Keep You Broke in Your Business! YOU ALREADY HAVE EVERYTHING YOU NEED, YOU JUST NEED TO LEARN HOW TO USE IT! Most people think buying a course from an online influencer, and learning THEIR secret ninja strategy will make them be rich, but that’s actually setting you up for frustration and failure. But that’s not your fault. 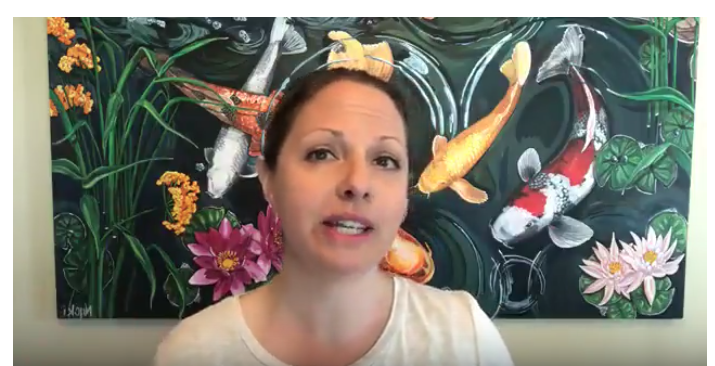 Every online business owner does a fabulous job telling you that in order to have a 6-figure business just like they do, you need to follow THEIR process. So it’s easy to believe. Do you ever notice yourself trying to execute one of these strategies? It’s like you’re on an endless loop of new ideas, then fears come up wanting you to stick with that ONE strategy, and you’re back to the beginning again, never moving forward. This pattern of thought will keep you perpetually lost. Aren’t you ready to stop the internal dialog and start trusting your gut? Using your intuition allows you to get out of THINKING and into FEELING. You know that successful businesses are created by highly energized visionaries, not followers. Think about it, what successful entrepreneur says “my key to success is over-thinking and doing what everyone else has done”? None of them say that! The most highly paid business owners attribute their success to trusting their gut and intuition. Your intuition is your built-in system that can give you more insight into every part of your business strategy saving you from massive frustration, worry, and self-doubt. When you begin taking the steps that FEEL right, you’ll always be on the right path! Learning to TRUST your intuition also gives you freedom from the FEARS that have been holding you back from having that breakthrough you deeply desire! It’s time to STOP mimicking what everyone else is doing, and start looking within. You’ve already got everything you need, you just need to learn how to use it. 1. You can continue to follow someone else’s path with nothing to show for all your hard work…. …OR starting today, you can STOP over-thinking and START trusting what FEELS right for YOU. Now, just because it’s simple doesn’t mean it’s easy but trust me it always pays off in the end.